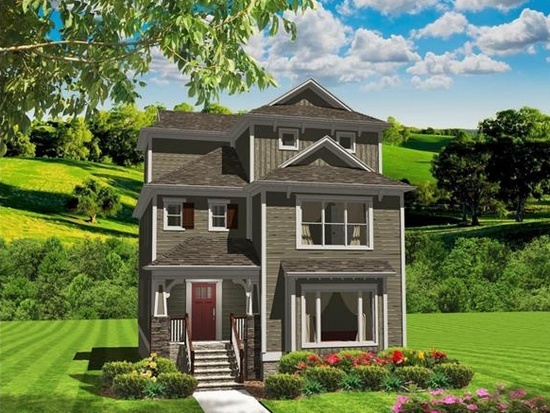 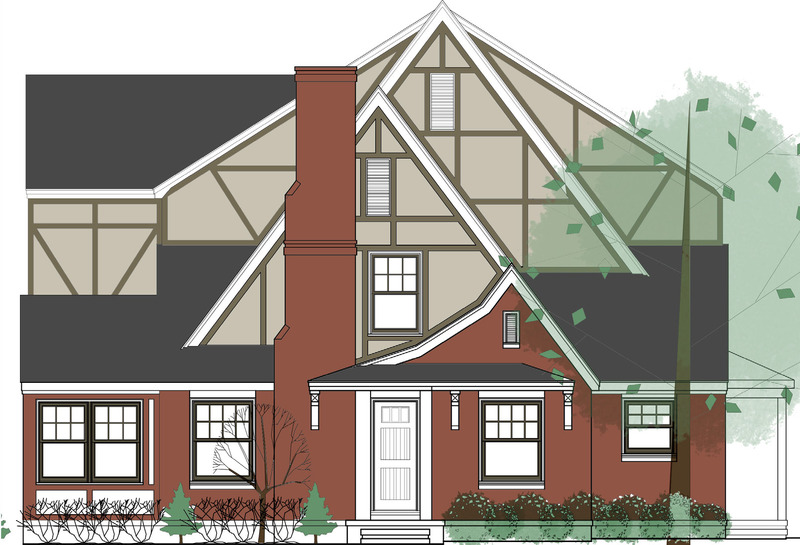 This must-see new construction tudor style is located inthe heart of Midwood on Truman Road. 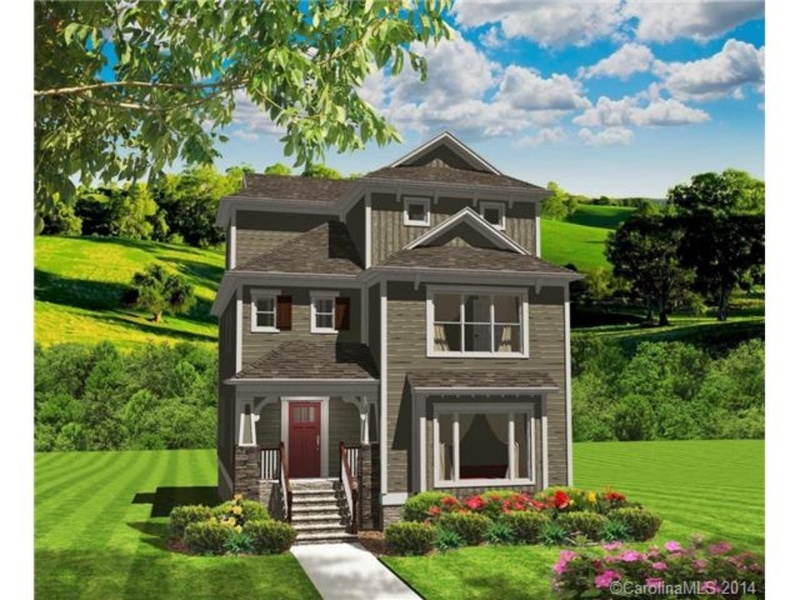 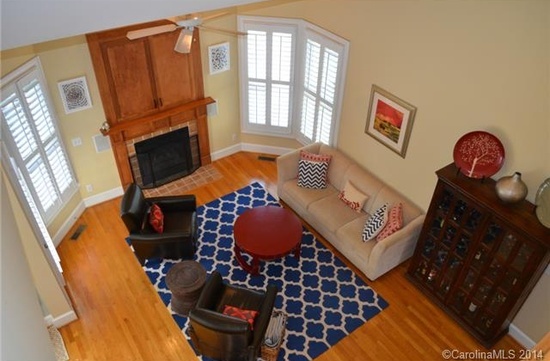 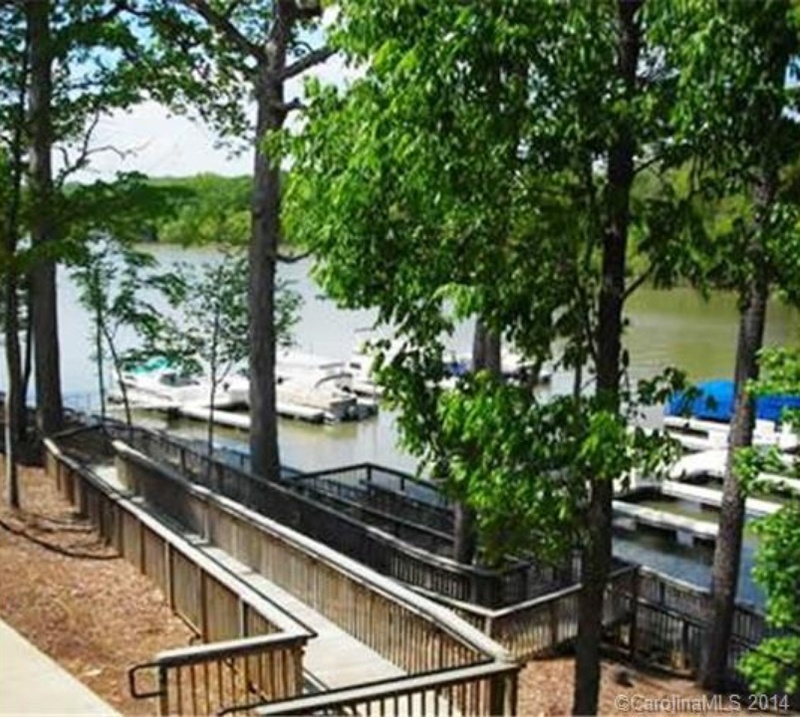 Not only is it located in one of the most walk-able neighborhoods in the Queen City, but it's also a custom build. 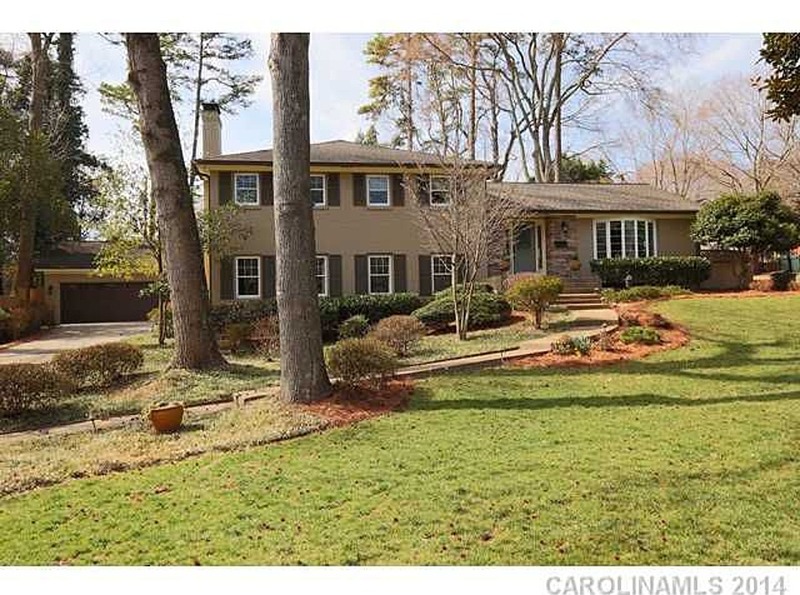 New Listings Hit the Market in Charlotte!